I too feel we should get tokens after so many games cannot win money. 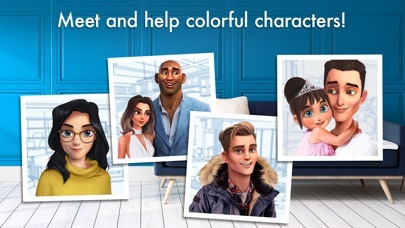 I do not have money to play these games. I enjoy the idea of decorating! It is so much fun. This game, however, takes me a couple of days to get enough money to play. Then it is gone in s few minutes and I continually have to play many many games for a few minutes of fun. You need to make this more fun or I am going to have to quit! After the last update I’m about ready to delete the game. First of all, it’s irritating that the a player will be stuck on a level for days at a time, I myself have spent a total of 7days on a single level before being able to beat it. I’ve read other reviews and it seems this is an issue quite a few people have. Second, if you are going to have the special abilities cost gems then you need to offer them more often. Third, no log in bonus, with this game being so difficult and all the special moves costing so much there should definitely be a log in bonus. 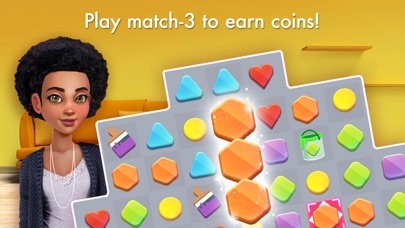 Last but probably the most irritating is the ads now, after every single level there is an ad, if I wanted to watch the ads I would for the extra moves. To have that option and then to force people to watch them anyways is messed up. When it comes to the projects and designing the spaces, it’s very very fun. I wish there would be less “matching” puzzles. 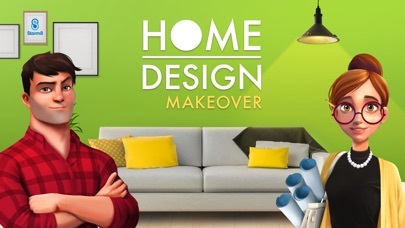 We are all here to play a game of home design. The puzzles aren’t fun and you have to complete many to get enough coins to design the current space. The puzzles can take days to complete as well. 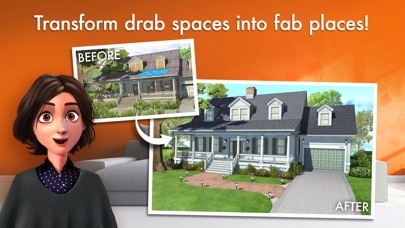 I wish it was just home designing. I’d love if they’d take away the puzzle, “candy crush” type feature, or minimized it.